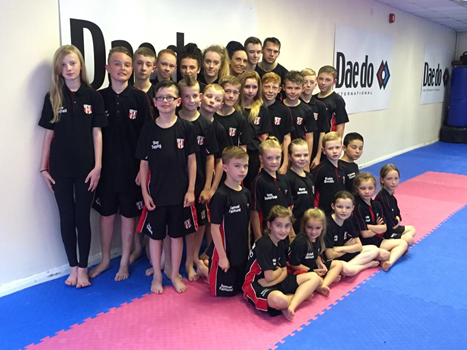 Scorpion Taekwondo Club members at their Doncaster headquarters. Address: Scorpion Taekwondo Club, 1st Floor 24-26 Scot Lane, Doncaster, DN1 1ES. Support Coaches: Adele Deakes , Tony Morgan, Chris Wells. The club was founded in 1988 and have subsequently gone on to be 9 Times British Champions. 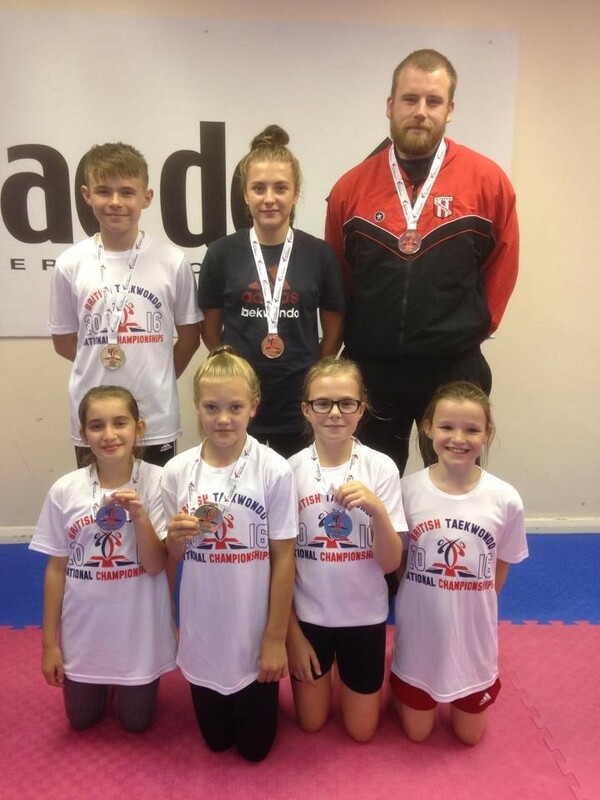 Since their beginnings Scorpion students have won over 36 Major medals, winners from World Cup, European Championships, Junior European, Junior World, Cadet European, Cadet World Championships & Commonwealth Taekwondo Championships. Our philosophy is hard work and commitment in all areas of our students studying, whether it be in their Taekwondo training or school work. If you don’t put in the hard work and sacrifices you won’t achieve your final goal. Before this we also had Aaron Cook & Stella Whitehead who were Academy athletes along with Caroline Fisher who even though wasn’t a full-time athlete like the others was on the Senior British Team on a regular basis. 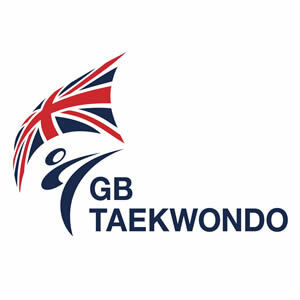 To continue having students selected onto the GB squads and British Teams, winning medals nationally and internationally. 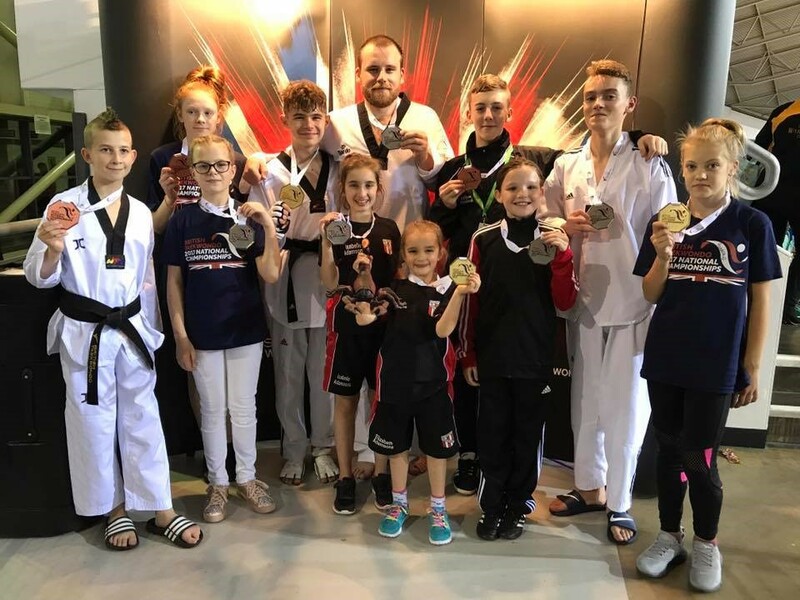 After winning lots of medals at major championships we would like to continue and also have one of our students win an Olympic medal.